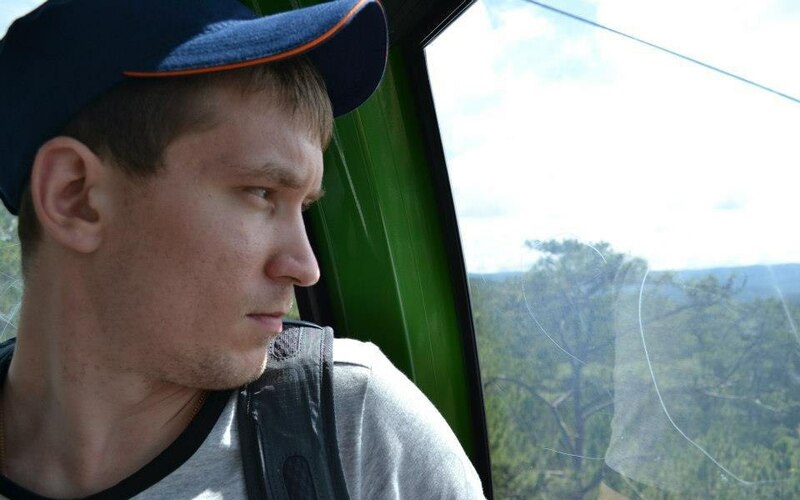 The Primorsky Regional Court dismissed an appeal against the arrest of Dmitry Tretyakov, who has been accused of inciting extremism after reposting a public message by the journalist Arkady Babchenko on popular Russian messaging app Telegram. 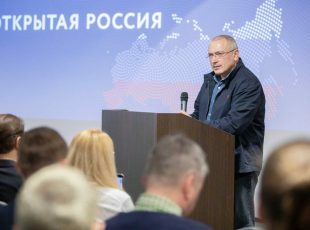 Open Russia lawyer Sergey Miroshnichenko, who is representing Tretyakov’s interests, reports that the court is attempting to prosecute Tretyakov under Article 280 of the Russian Criminal Code, an increasingly common legal instrument used to prosecute and sometimes imprison opposition activists who are involved in public demonstrations. 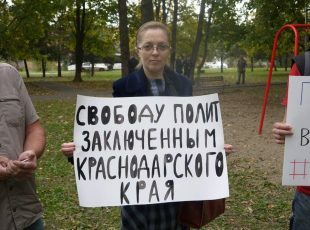 Tretyakov, a 31-year-old practicing lawyer and supporter of Alexey Navalny, was initially put under arrest for two months on March 16 by the Frunzensky District Court in Vladivostok on suspicion of “inciting extremism”. The defence insisted that the prosecutor did not produce any evidence to confirm the suspicions, and Tretyakov himself has not admitted guilt. Just two days before the arrest on March 14, Tretyakov’s apartment was raided and many of his possessions were confiscated. On June 13 2017 Dmitry Tretyakov reposted a message in a Telegram chat channel used by supporters of Alexey Navalny which the court considered “a public space accessible by an unlimited number of people” and therefore was deemed by ‘experts’ to be an “incitement to extremist activity”. 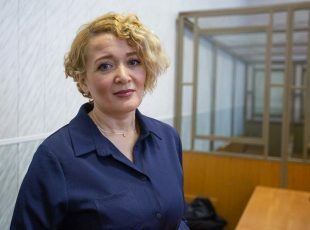 The court’s team of ‘psychological-linguistic experts’ established that the message had been reposted from the Telegram channel of the well-known journalist Arkady Babchenko on June 13 2017. According to the court ‘experts’, the message contained “signs that suggest an appeal to violent and destructive actions”, in particular the court underlined that this could take the form of a “protest demonstration”. Russian security services have put heavy pressure on the owners of independent messaging applications in recent months to surrender their privacy and encryption keys in the name of fighting terrorism. Telegram has warned of multiple attempts by the FSB and Roskomnadzor (the Russian communications watchdog) to force Telegram to hand over its users’ data and chat history in the interest of public safety. If successful, this would be a heavy blow to democratic opposition activists who rely on open messaging services to communicate and coordinate their activity. Open Russia will continue to represent Tretyakov’s interests in court, and more news will become available as the case develops.